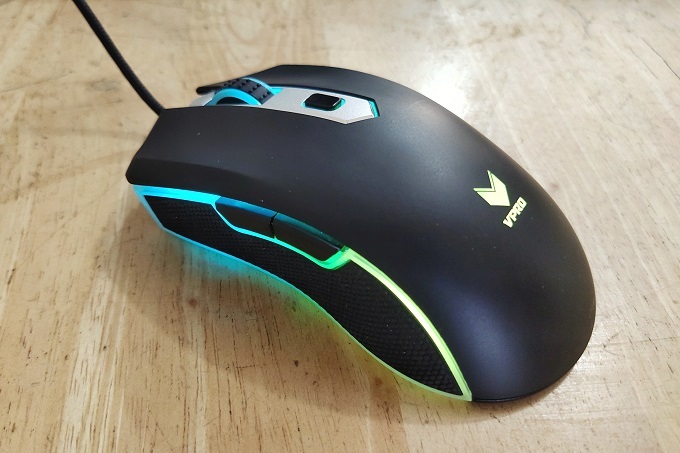 Rapoo V280 Gaming Mouse is affordable yet flashy. 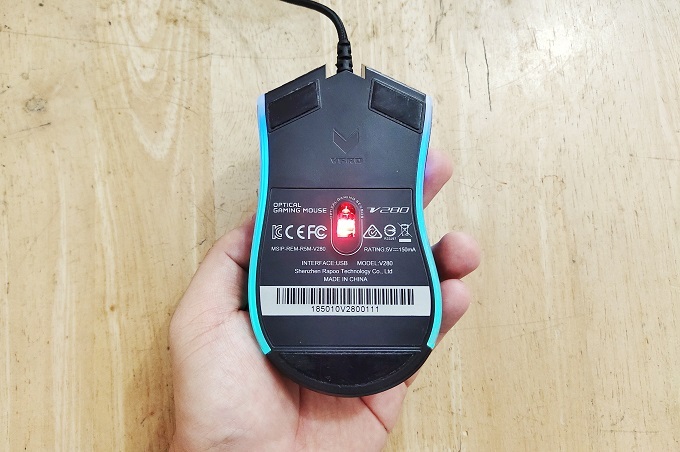 The Rapoo V280 Gaming Mouse has been in the market for quite some time now. It has gained a lot of attention due to its capable gaming performance and its modest price. The Rapoo V280 gives off a silky and matte design which makes it even more comfortable to use. 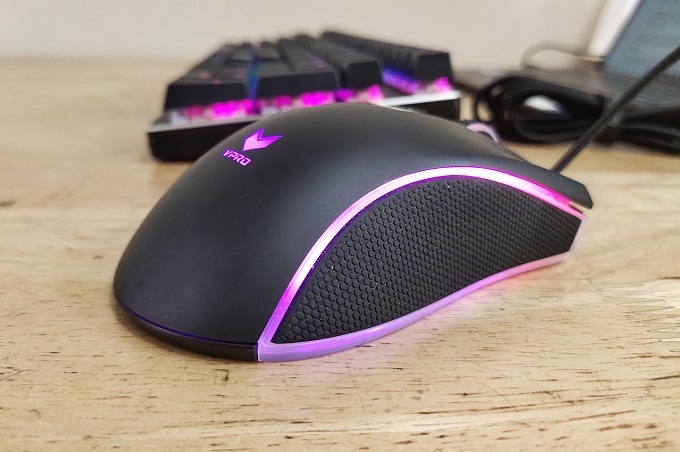 The mouse has an "ergonomic arc" design that allows your hand to nestle easily on its curved surface. Rapoo said that the V280 is designed for ambidextrous use which is very evident with its symmetrical design; well, except for the two programmable keys on the left side. Speaking of the sides, it is made up entirely of textured rubber. Holding it feels more rugged. The feel is also evident in the dimple scroller. The Rapoo V280 Gaming employs an optical sensor instead of a laser sensor. The optical sensor is spot on when hovering the mouse pointer on any gameplay I've tested. Likewise, the breathing RGB lights are something that most mice in this price point do not have. That's 16 million colors in an LED Multi Color system, by the way. On top of that, it has an adjustable DPI button. You can adjust the 7 DPI values up to 7000 DPI. Its on-board memory also allows you to save mouse configurations like macro, DPI setting, and breathing light mode. The Rapoo V280 Gaming Mouse is a flashy device that intends to grab most attention in the gaming scene due to its breathing RGB colors. It's a highly capable device which can do every basic feature you need for a gaming mouse. With its modest Php 1,320 price, the Rapoo V280 is definitely a good purchase.